﻿ Foto aufsteigende Rakete | Abb. 7222. 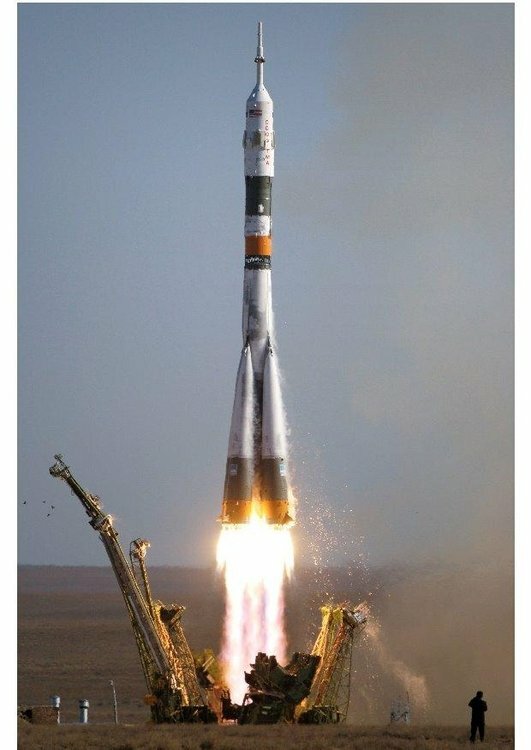 2006 carrying a new crew to the International Space Station.